So, yesterday a patent troll in the form of a company called Kelora Systems, LLC came to my attention, for reasons which need not concern us at the moment. And having followed up on it a bit I can now understand why so many companies are involved in the aparently insane pastime of suing and counter suing each other through nearly every court in the world. I'll tell you why in a minute, but forst to kelora. What staggered me is that they claim that they hold a patent, 6,275,821, known rather familiarly as '821, which covers "a method and system for executing a guided parametric search"
In order to help people select a product from a catalogue the system displays a list of products and product attibutes. Then, on the user selecting values the list of products is filtered to show only matching products, and the available attribute values are filtered to only show ones which still apply to the subset of products. Or more simply still, if your system shows a list of products and gives the user the ability to filter this list by price, or size, or colour, you are potentially infringing the patent. My favourite example can be seen in the left hand column of this page (on a website which isn't within the jurisdiction of the US courts). I hear you, you just said OMGWTF, didn't you? Yeah, so did I. So I dug into it a bit and uncovered some interesting bits and pieces, first of all these trolls are gunning for just about everyone you could imagine, and a whole lot of other folks too. And it seems like there are legal challenges afoot by a number of big hitters to get the patent overturned, this from last year which was only partially sucessful and another move in the federal courts to be heard in November (2011). I know theres a lot of talk about software patents, but for someone to be allowed to use a patent for something as self evident as the "method" and as dated and stuck in the 90's as the "system" is a total indictment of the whole notion. I could understand the intention (but not necessarily agree with it!) if the company had invented a useful product which was differentiated on the basis of the method, and sought to protect their investment, and if it was limited to the field of use originally intended, but this is little more than a patent on the application of common sense to a well recognised pattern of problem (how do you let people browse an online catalogue). If the US patent office allows people to patent things as non specific as this its little wonder the courts are filled with patent cases, this isn't protecting your R&D this is a land grab for the common sense of the future. And if the courts continue to uphold patents like this, and the patent offices of the world carry on granting them we may find ourselves in a situation where innovation is held to ransom by lawyers and patent trolls. I spent a while figuring out how to get a list of email recipient addresses from the maillog, without duplicates, for a specific day on RHEL. In the end I distilled it into to one line. I'm sure I will have to do it again, so I'm making a note of it here, meantime if you need to extract recipient addresses from maillog you're welcome to try it. just paste it onto the command line and hit the go button, its surpisingly quick. 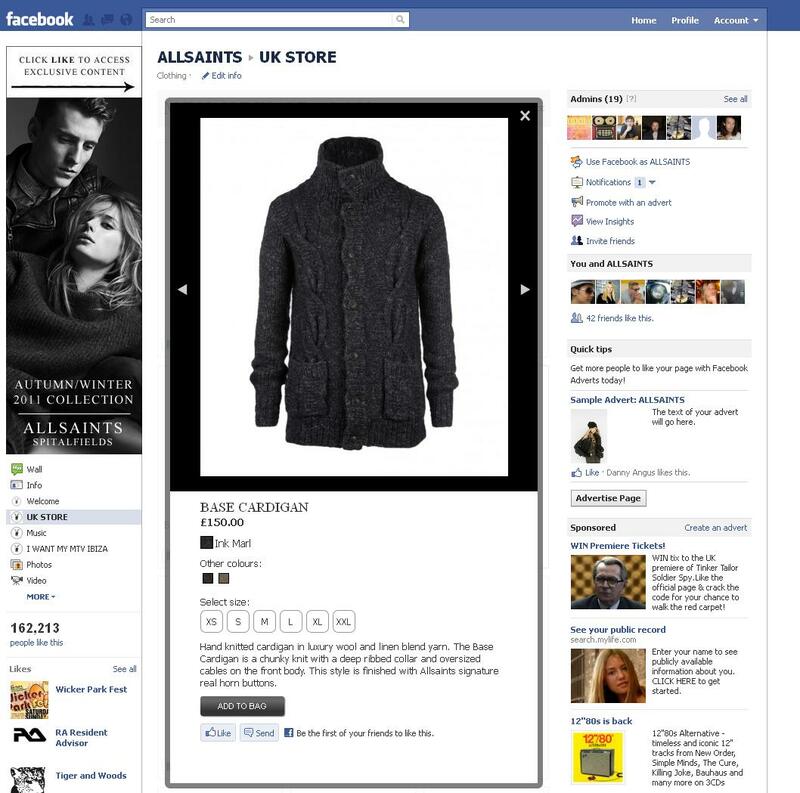 In my ongoing quest to keep you up to date with these important developments here's another one..
Today AllSaints launch our Facebook store (US store follows next week), click the link to browse, view products and buy them directly from within Facebook. 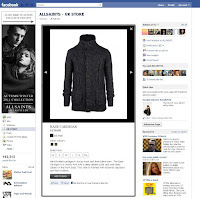 We spent a lot of time looking at other peoples' facebook stores, and rather than try to cram everything in we decided that ours should not be only a replacement for our web store, instead we thought that as we have too much in our catalogue browsing it in facebook would be too cramped an experience. Rather it is intended to promote our web store to our facebook fans, and allow us to do more to monetize our investment in facebook. 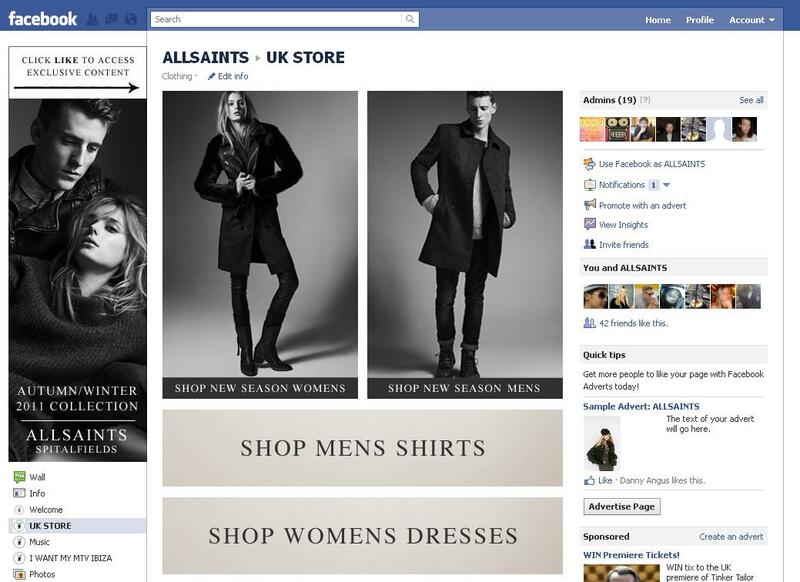 We wanted it to blend in well with facebook, and to be a familiar environment for facebook users, not look just like our web store in an iframe. As we see with ASOS and JC Penney. I'm sure that works for those guys, but we wanted to take a more joined up approach to "fcommerce" and to augment and enhance our customers choices and their experience of our brand. So we have created a place where we can showcase a selection of products, in a specially selected range of categories. 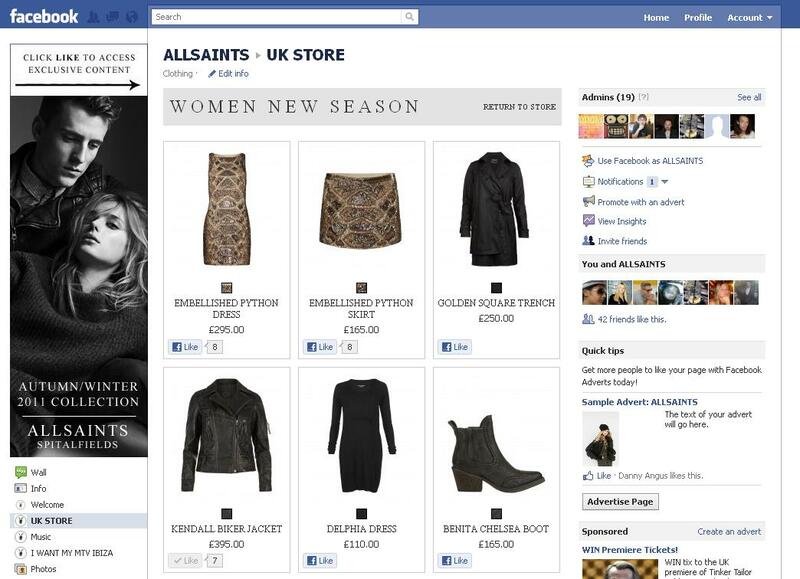 Our visual merchandisers have full control of the catalogue, using the same systems that they use to merchandise our other online channels, and I hope that in the coming weeks we will see the facebook store take on a character of its own, seperate from, but complimentary to, our main web site. 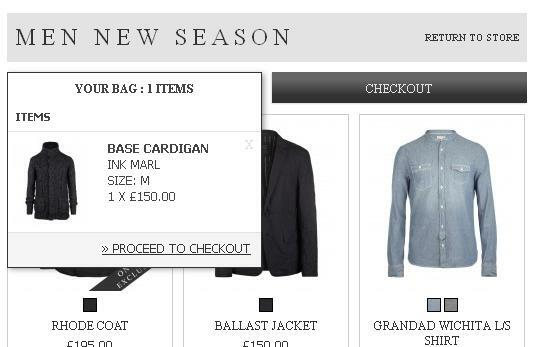 And now our fans can buy things that we promote on facebook without having to find them again on our website. As an experiment (and before I let anyone go anywhere that near my employers precious website with it) I added the google +1 button to this blog today. Unfortunately while I understand the idea of giving a bit of content an Big +1 I can't see where anyone would know that I've +1'ed anything. If you have more of a grip of reality than I do, do let me know! UPDATE! I found out, you need to use google.com not google.co.uk.. hardly had I done this and +1'ed things than +1's started showing up in my search results..
OMG, get-a-cheap-tv fever gripped the workplace today as my colleagues (who should've known better!) went on a fevered buying spree after woolworths appeared to be selling Sharp 37" & 42" LCD TV's for £150. Sadly no-such-luck boys and girls, woolies T's & C's retain the right not only to cancel your order but also to ... ".. continue with the order at the correct price" which might embarrass those who chose to order several of the two grand machines! Pictured (left) are Colin (Products Development Manager), Kevin (Lead Technical Consultant) and Stuart (Technical Services Manager) at the height of the madness. I will write up an quick start guide to profiling myself here, one day. this article is a great way to get started using the mysql query profiler. If you've never used it before take some time to check it out, it will change the way you think about the database forever. Use these two commands to get the top ten and top ten repeaters from MySQL's slow query log. This [period]'s quote is from Nicola Morrison, ScottishPower online manager quoted on computerweekly.com, here, in a piece which quite frankly looks like marketing blurb placed by a PR agent on a day when the editor was hungover. Anyway, Nicola have an award for improving customer service not by answering customers questions but by analysing them! Working with [tech co] has ... given us an unparalleled insight into our customers' requirements through the ability to analyse the questions they are asking. I'm not going to repeat the name of the company involved, I don't want to draw attention to them! 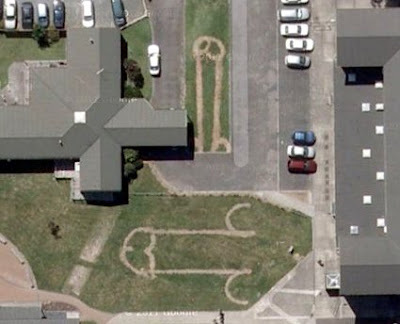 Yes, yet another one that I always have to look up, I think it must be my age!